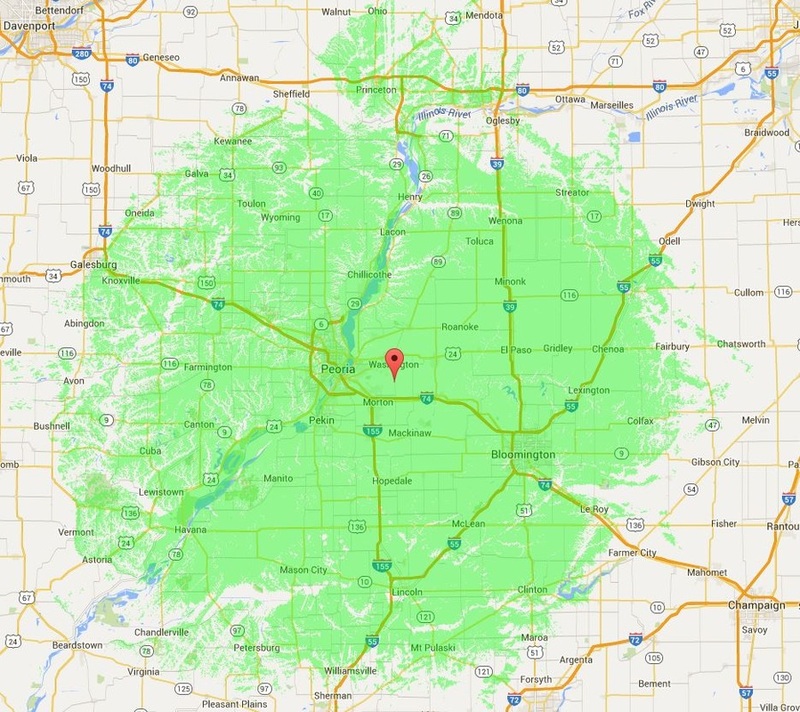 The PALS Repeater Group is proud to have brought Central Illinois its first ever DMR repeater systems at 442.200 and 442.500 MHz! Both repeaters give you easy access to HAMs all over the country and the world! The KB9YVN repeater (PALS Sponsored) is located right between Morton & Washington, IL at 230 feet AGL on a frequency of 442.200 Mhz. It is connected 24/7 to the Brandmeister DMR Network on Server 3102. 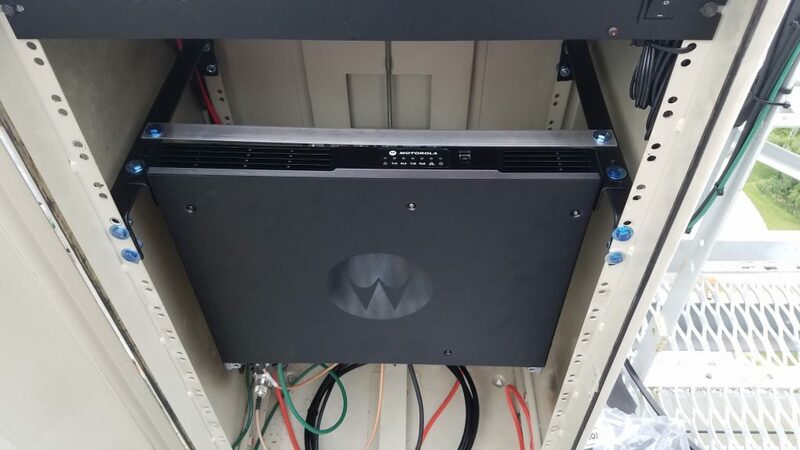 Our second DMR system, the WX9PIA repeater, is now on the air and located at the City of Peoria Office of Emergency Management on Grand View Drive in Peoria. This repeater is linked 24/7 to the BrandMeister DMR network also on server 3102. Our goal is to provide the most reliable hand held coverage through out the central Illinois area. The PALS Repeater Group also has one more additional site that is ready for build-out for our third repeater system. We plan to have this repeater on the air in the very near future. This will complete the initial Central Illinois build out of the PALS DMR system. If you have any questions about DMR, the repeater systems, or how to program your radio to work on the any of the PALS DMR repeaters, please contact us and we would be more than happy to answer your questions and get you on the air as quickly as possible!